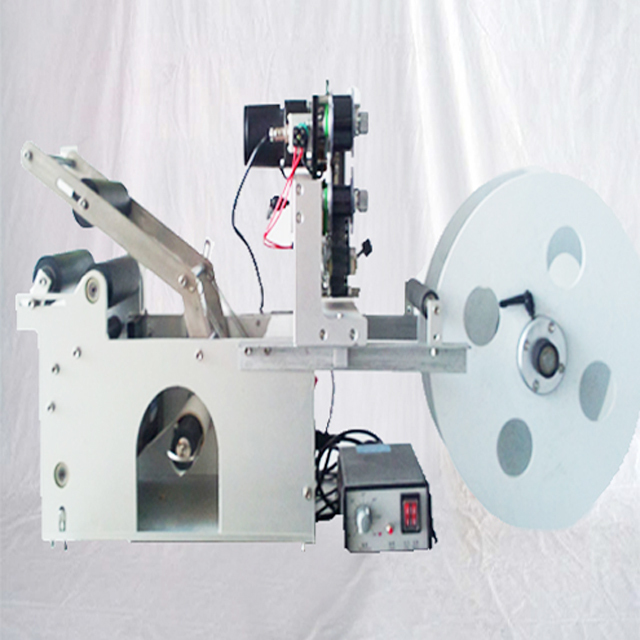 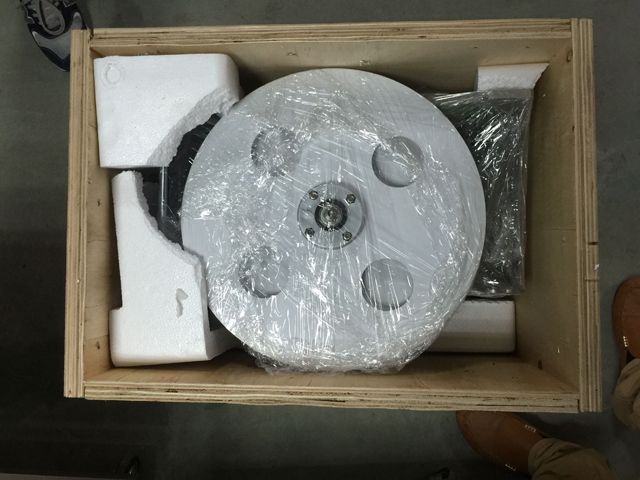 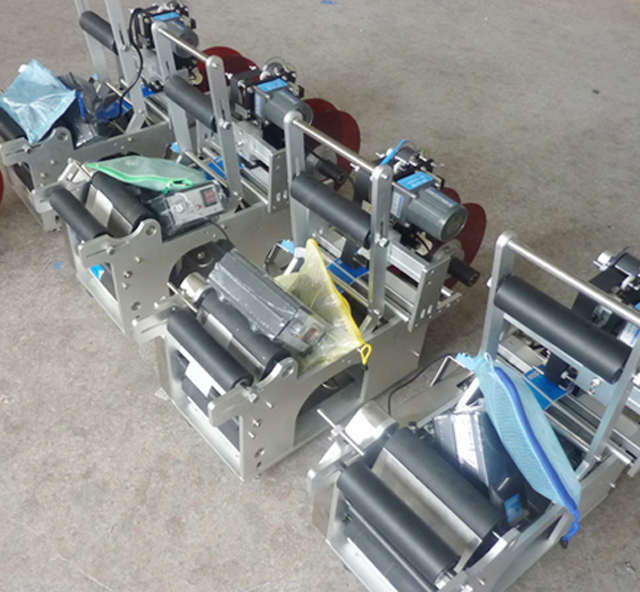 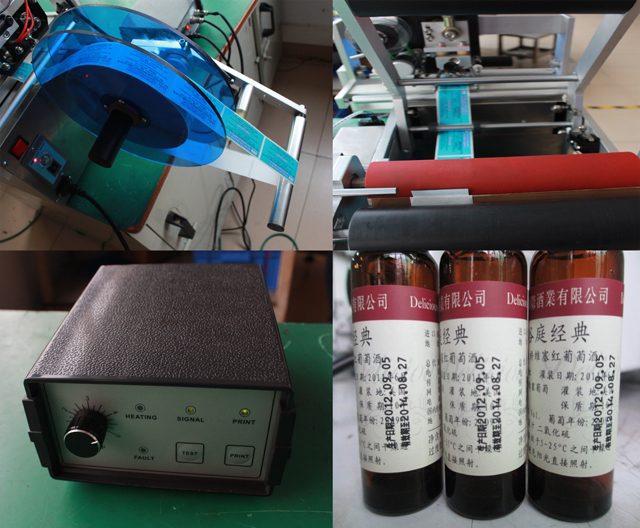 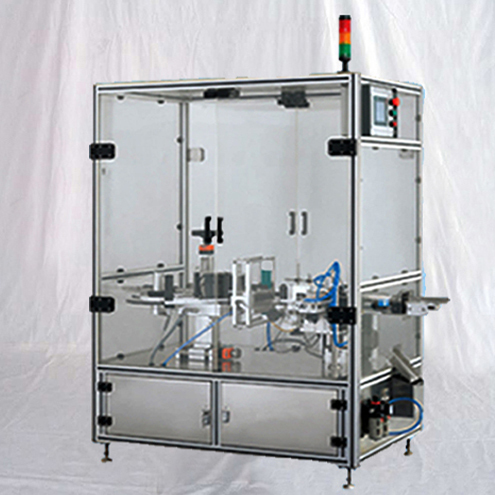 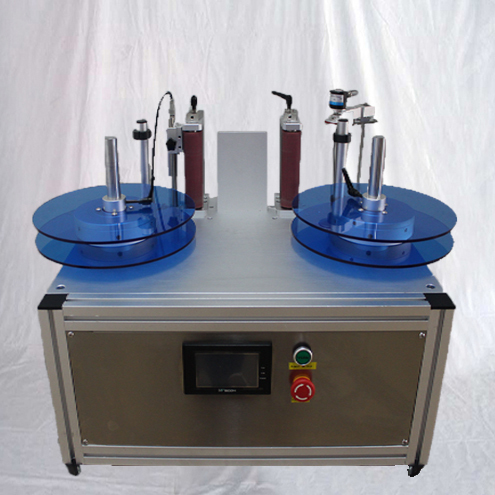 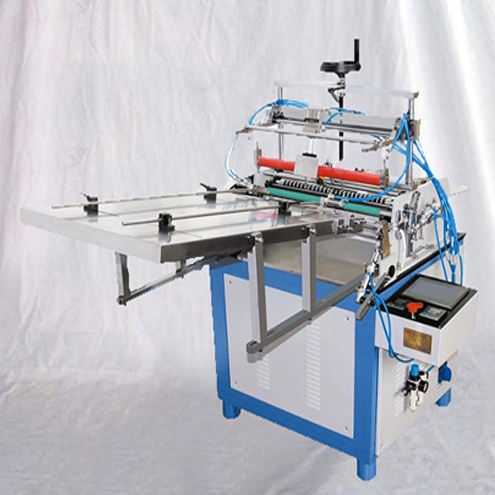 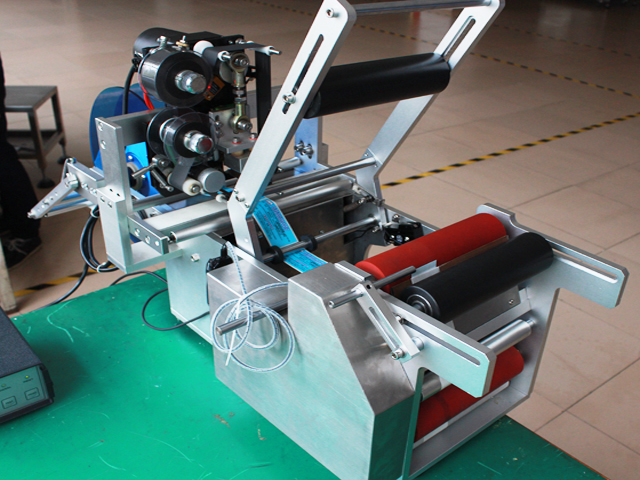 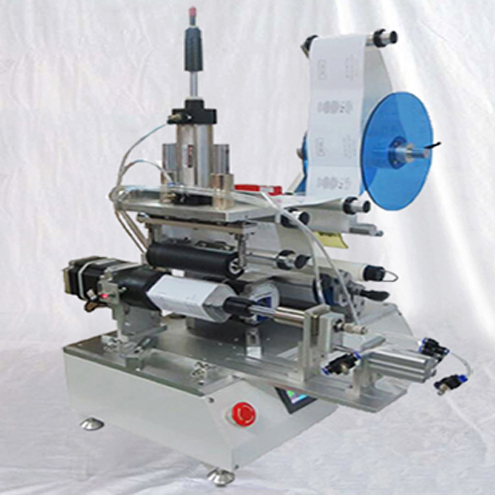 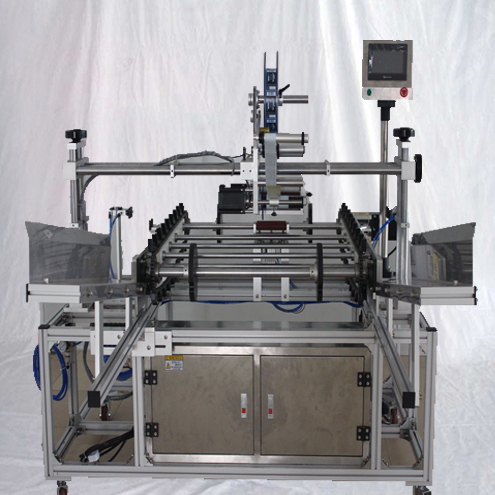 The machine should be sealed for packing, each component should be fixed firmly and the crate bottom should be solid. 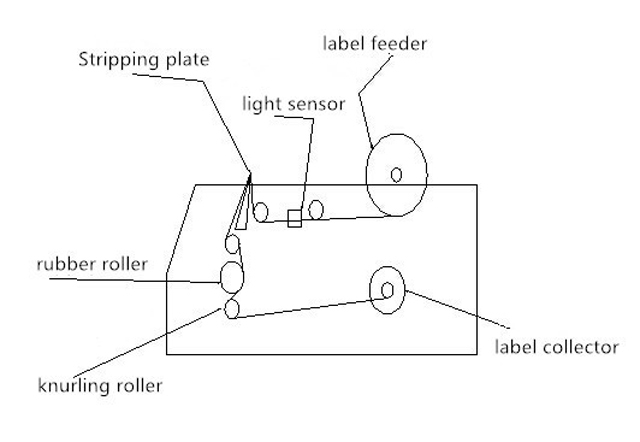 The machine should be loaded correctly with forklift lifting from bottom and then moving, never be placed side down or upside down. 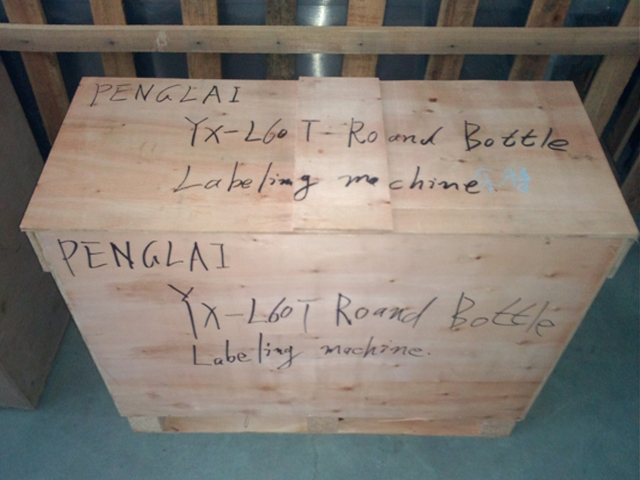 The machine should be transported correctly placed, with crate bottom in good contact with truck contact surface.